Josie knows that she has the best job in the world. She talks to animals. And they talk back! She finds hope and inspiration in the stories of the lives of people of today and from our history. She helps people grieve and celebrate the joy in their lives. With her presentations and narratives, Josie takes her audiences on imaginative journeys to reach new insights and understanding. She also helps audiences laugh their way to greater health and serenity with her Laughter Yoga Wellness classes (see Upcoming Event Page for details). 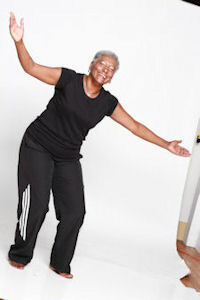 As a Laughter Yoga Wellness Leader, she is also available to bring Laughter Yoga to your event!!! Join us and get a good cardio workout while having fun and find out how deep breathing, bending, stretching and having a good laugh can be good for you. Josie was born and grew south of Atlanta, graduated from Georgia State University and worked in a number of jobs in business. She discovered her true calling as a storyteller more than 20 years ago, while volunteering as a story reader at her son’s school. Josie was immediately hooked and began her new and exciting career. She has extensive experience across the Southeast United States, covering festivals, museums, preschools, primary schools, middle schools, high schools, libraries, senior centers, family and class reunions, anniversaries and weddings, home goings and other church events, conferences and business/professional meetings. 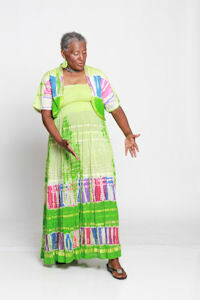 Josie has authored several books and has a collection of spoken word CD’s. 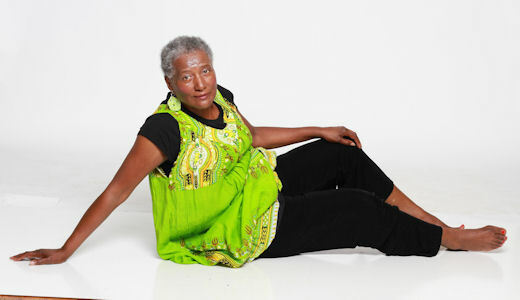 Josie is a member of Toastmasters, KUUMBA Storytellers of Georgia, Southern Order of Storyteller of GA and Laughter Yoga, International.